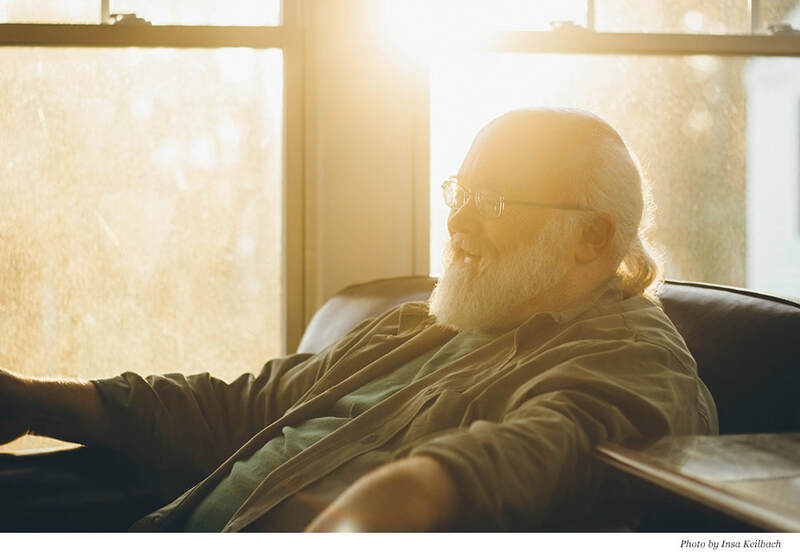 Poet and writer Keith Taylor recently retired from the University of Michigan where he taught in the undergraduate and graduate programs in creative writing. His sixteenth collection, The Bird-while, was published by Wayne State University Press February 2017. Ecstatic Destinations was published by Alice Green & Co in 2018. Keith's work has appeared in such publications as Story, The Los Angeles Times, Alternative Press, The Southern Review, Michigan Quarterly Review, Notre Dame Review, The Iowa Review, Witness, Chicago Tribune, and Hanging Loose. Other books are Marginalia for a Natural History published by Black Lawrence Press, and Ghost Writers, a collection of ghost stories co-edited with Laura Kasischke, published by Wayne State University Press.